The leading VAS Provider in Ghana. 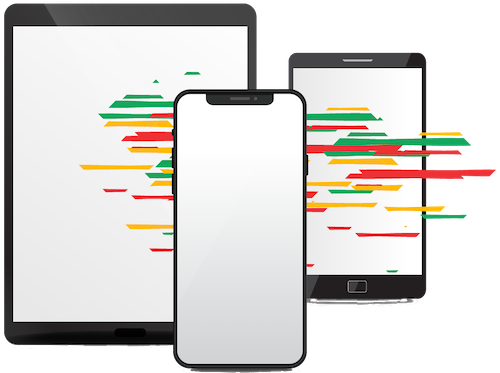 TXT GHANA is a mobile media company engaged in the provisioning of integrated mobile services, spanning mobile entertainment, mobile information dissemination and the enabling of mobile-based products and services. Since its inception in 2005, the firm has successfully provided mobile solutions on bearers of SMS, USSD, internet, voice and video to firms and individuals in the B2B and B2C markets respectively. TXT Ghana operates under the umbrella of the TXT Group. With its ambition to be the most dominant VAS player on the international markets, TXT Group has played a pioneering role in the VAS markets by first establishing itself in Ghana with operations in other countries such as Nigeria, Sierra Leone, Gambia, Netherlands and Canada. 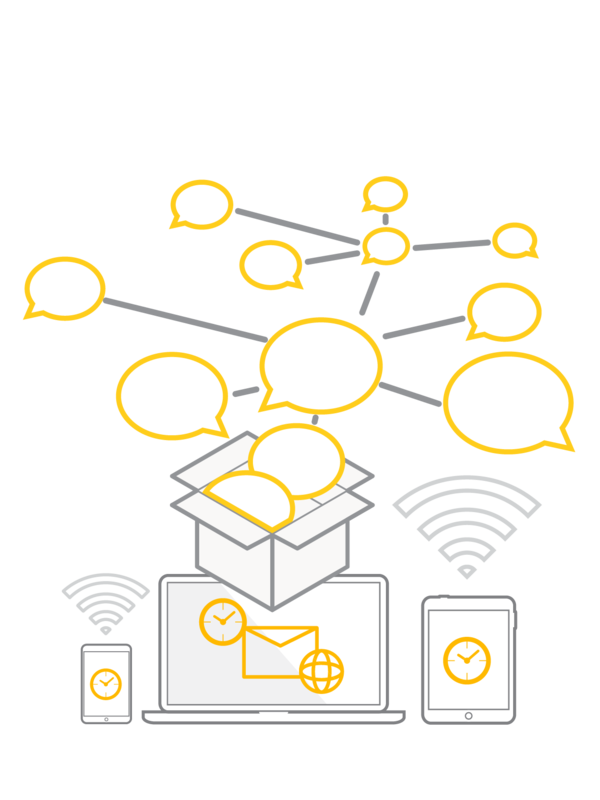 TXT Connect is a bulk SMS, Voice and Email messaging platform that allows brands and individuals to build, reach and engage a base of members and clients respectively and also gather actionable feedback in real time. From your PC, tablet, or phone, we make bulk SMS and emailing simple and better. We provide our cherished clients with cutting edge SMS and USSD solutions that enable them engage and manage their clients effectively. 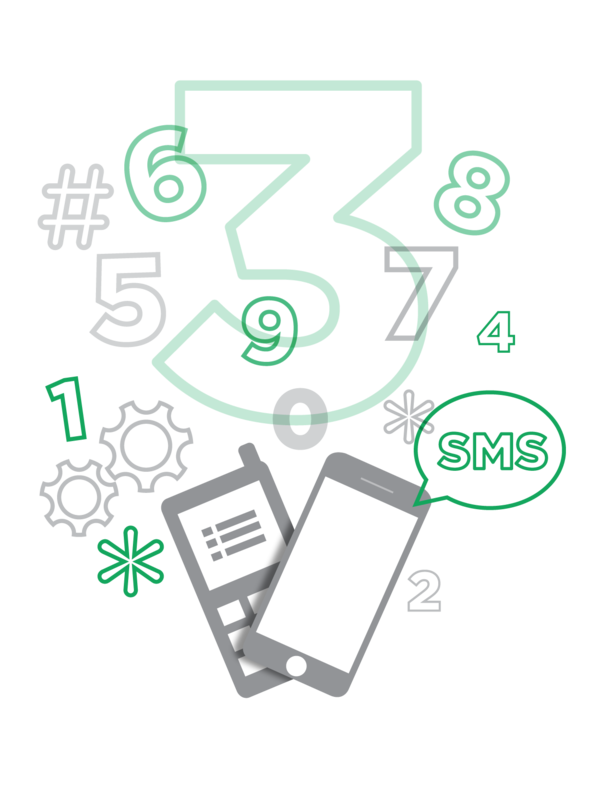 Our SMS services ranges from mobile content subscription services across many different utility and lifestyle keywords to bespoke solutions designed to assist. 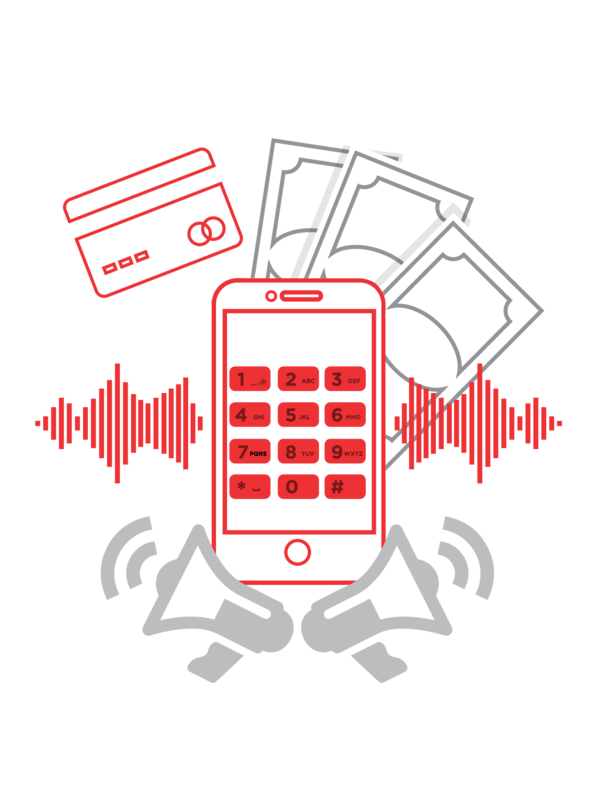 Our voice solutions which include Interactive Voice Response (IVR), voice broadcast and voice toll free services enable brands to engage their clients in the most effective way. Our cutting-edge voice services are designed to suit the script, language, recording and editing preferences of clients. 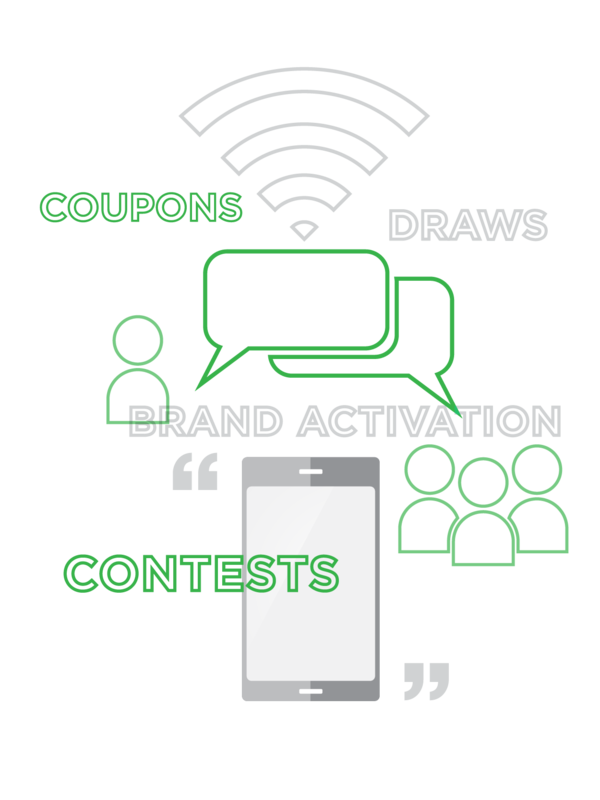 TXT Ghana provides a performance-based digital and mobile advertising solution to brands and agencies in Ghana which helps them achieve breakthrough brand activation and customer prospecting via mobile-driven promos such as mobile contests, draws, coupons, etc. TXT Ghana through its B2B services, designs and integrate bespoke mobile solutions into the operations of its corporate clients. 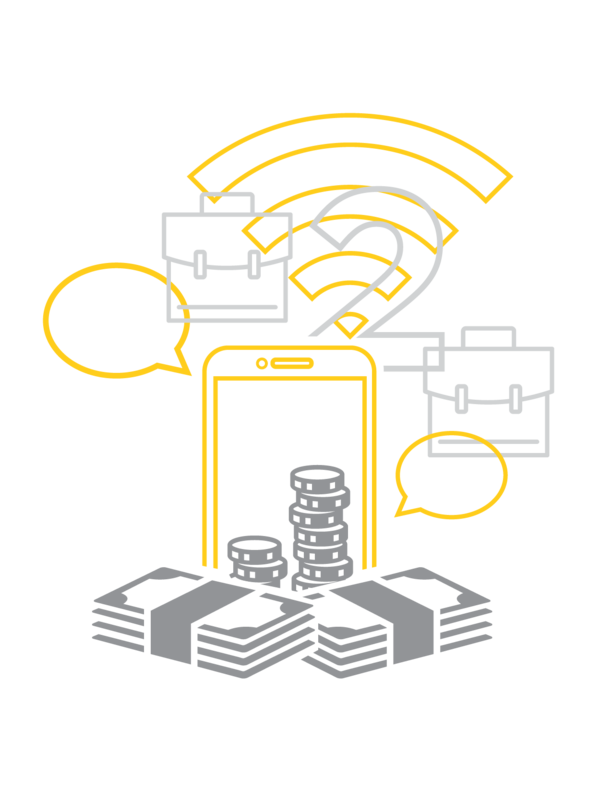 Our custom-made mobile solutions help our business clients to enhance their operations, increase customer engagement, acquisition and retention and revenue maximization.